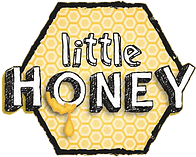 Little Honey is Singapore's First Specialist in the Best Yemeni Sidr Honey, packed in glass bottles or straws. 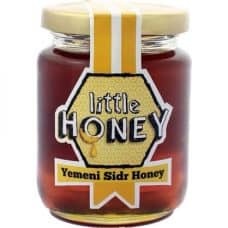 Sidr Honey from Yemen is said to be the rarest and the most expensive honey in the world. 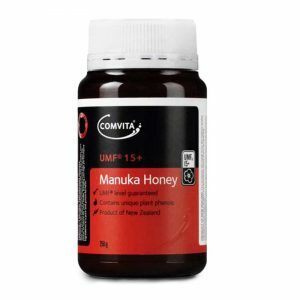 Created by Honeybees from native Hadramaut region of Yemen, who forage and gather nectar only from Sidr trees to give you the best quality honey in the world. Availability of 100% Pure and Raw Sidr Honey is a difficult find and here at Little Honey, we are proud to be Singapore's First Yemeni Honey Straw supplier and is made readily available to you in an efficient straw size at a very affordable rate without compromising on its quality.